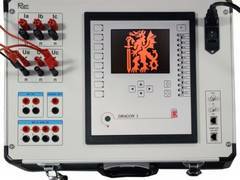 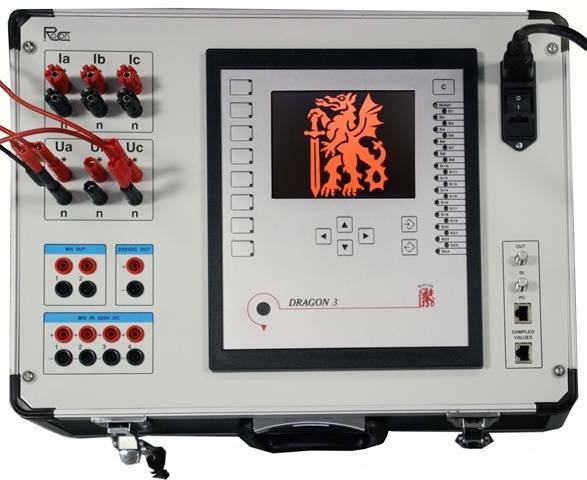 RMU 401D3 is a portable, universal 3-phase power and еnergy analyzer and high accuracy measuring unit based on DRAGON 3 series. 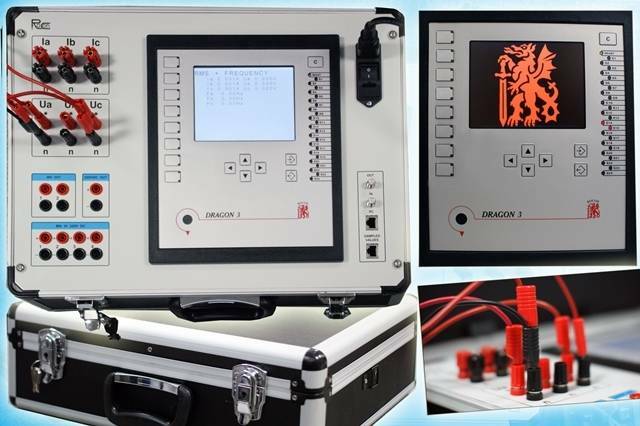 The device is suitable for use as a universal measuring unit especially for specialized needs of relay protection or power energy testing laboratories. 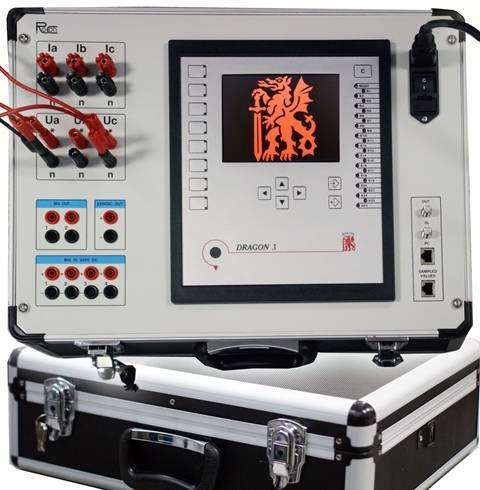 RMU 401D3 has a built-in Event recorder as well as Disturbance (Fault) recorder and Data Logger.